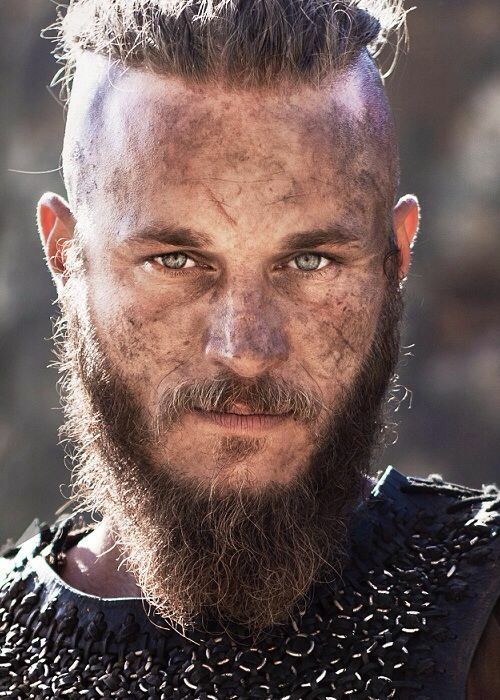 2016 marks the year that Blizzard will release their first live action movie. 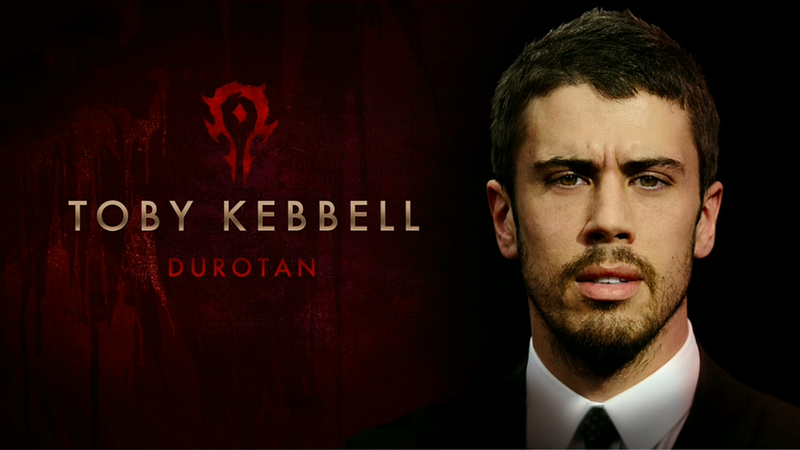 Warcraft the movie is a project that has been in the works for many years. There have been lots of changes on the staff and casting, but now the movie is finally in post-production. 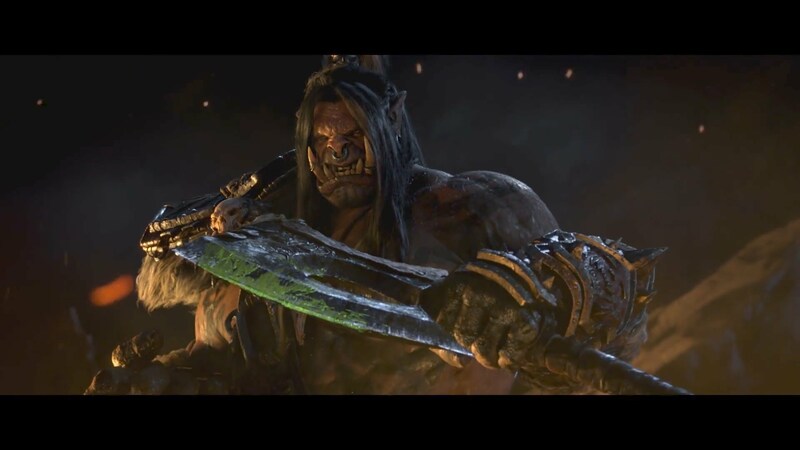 There has been lots of poor game to movie adaptations… Mortal Kombat is just one of many examples, but Warcraft is really looking to be a blockbuster hit. Here are 10 things you might not have known about the upcoming movie. 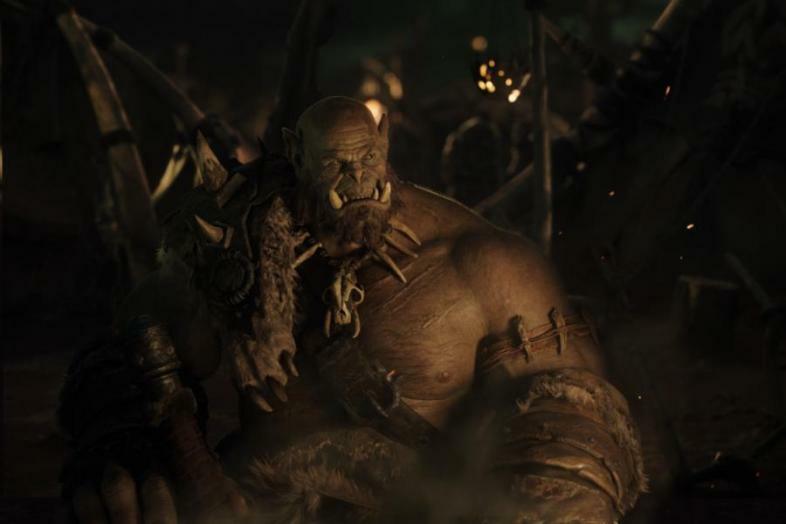 Warcraft the movie has undergone several directing changes during its 9 year development, but Blizzard finally stuck with Duncan Jones. This proves that the movie won’t be just some backwater trash show since Jones is already an acclaimed director with several big titles under his belt. Duncan Jones directed and wrote Moon (2009), Whistle (2002), and Source Code (2011). He has won several awards from the British Independent Film Awards, the Chicago Film Critics Association, as well as the BAFTA awards. Is this what Anduin Lothar will look like?